We have several training options available for student-athletes. Rather your budding basketball star is new to the game, or they have collegiate level aspirations, we can help them get to their next level. 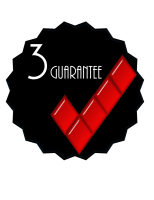 A little something we call, The 3 Guarantee. We guarantee that by the third training session, there will be noticeable improvements in your student-athlete. See our most frequently asked questions. We update this often to ensure we serve you best. What is taught during 1 on 1 skills training sessions? Skills training sessions are themed around fundamentals such as footwork, ball handling, dribbling, and shooting with the purpose of introducing players to a solid foundation in which to build their game from. What happens during 1 on 1 athletics training sessions? Athletics training sessions are fine tuned to each player’s current athletic ability and custom made to unleash explosive first steps, leaping ability, and overall strength. Sessions don’t carry over, what does that mean? Let’s say the chosen membership comes with 6 sessions each month. The unused sessions do not carry over to the following month. For example, you only use 5 of the 6 sessions in May. At the start of June, your athlete will have their 6 that restarts every month, and not 7 (6 + the 1 unused from May). Membership? Are we signing our life away or something? Definitely not. All memberships require a 3 month minimum commitment. The student-athlete must train with us for 3 months in a row. After that point, they can stop at any time, or of course continue to train. After stopping, they can return at a later date in which the 3 month minimum would restart. Do we have to sign up for a membership? Not at all. 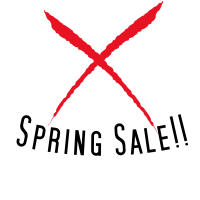 There are basic packages available such as the Trial Session, Triple Threat, and Live at Five. We often recommend a membership option, as the price is lower per session. They also offer a better balance in terms of getting the most training possible while fitting within your budget. 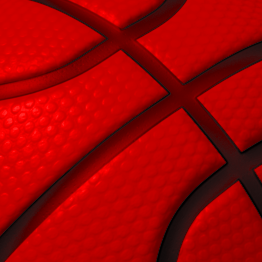 Not sure which option is best for you and your favorite basketball player's needs? Here is a quick reference to help you choose the best training option! I want 1on1 training only, once a week. I want 1on1 training only, twice a week. The LoneStar Starter Membership would be best. In addition to other perks, it comes with 4 1 hour 1on1 training sessions a month. Recommended for: Players that are committed and looking for big improvements. We recommend The LoneStar Superstar Membership. It comes with 8 1 hour 1on1 training sessions a month. This even comes with a player progression chart. Recommended for: Players that are very committed and looking for EYE POPPING improvements. College ball dreams, they need it all! College ball dreams, we're ALL IN! The Elite Starter Membership is the one. It comes with 4 1 hour 1on1 skills training sessions, and 4 4o minute athletics training sessions a month. With some extra bonuses in there. Recommended for: Players that understand the sacrifice it takes to achieve their dream of playing basketball at the college level. For the aspiring college athlete, the Elite Superstar Membership is the best deal. It covers all aspect required to reach the college level. It comes with 8 1 hour 1on1 skills training sessions, and 12 4o minute athletics training sessions a month. This one is a serious game changer. Recommended for: Players that understand the sacrifice it takes to achieve their dream of playing basketball at the college level AND parents that understand that a two year investment in their child's ability is worth $50k a semester in college education a few short years later. Three 1 hour training sessions with one of our highly qualified basketball trainers. Five 1 hour training sessions with one of our highly qualified basketball trainers. 1 hour training session with one of our highly qualified basketball trainers. *Eight 1 hour skill training sessions per month *Five 45 minute Confidence Sessions** per month *VIP Program (Very Important Parent) *$15 worth of basketball training coupons *$20 worth of basketball camp coupons *Player Progression Chart *1 year subscription to SLAM Magazine *One Sports Nutrition Package per month **Confidence Sessions are completed online via smart phone, tablet, laptop, or home computer. *Four 1 hour skill training sessions per month *One 45 minute Confidence Session** per month *VIP Program (Very Important Parent) *1 year subscription to SLAM Magazine *One Sports Nutrition Package per month **Confidence Sessions are completed online via smart phone, tablet, laptop, or home computer. *Six 1 hour skill training sessions per month *Three 45 minute Confidence Sessions** per month *VIP Program (Very Important Parent) *$10 worth of basketball training coupons *$10 worth of basketball camp coupons *1 year subscription to SLAM Magazine *One Sports Nutrition Package per month **Confidence Sessions are completed online via smart phone, tablet, laptop, or home computer. 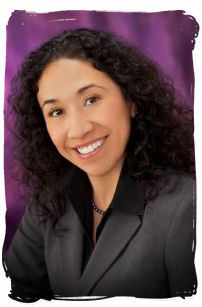 The confidence sessions will be facilitated by Amanda Howard. Amanda is dynamic, and a great friend to us. We are excited and privileged to have her collaborating with us. Student-Athletes will benefit tremendously. She has a Bachelor of Business Administration degree in Business Management with a minor in International Studies and a Master’s of Science degree in Psychology- Marriage and Family Therapy. She is friendly, honest, direct, motivated, dedicated, organized, professional, energetic, enthusiastic and easy to talk to. We could go on and on, because we think so much of her! Confidence Sessions are completed online via smart phone, tablet, laptop, or home computer. 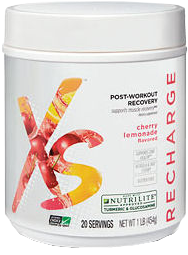 *Improved muscle recovery. *Joint health support. ** *Gluten free. *A blend of acerola and tart cherry. **This statement has not been evaluated by the Food and Drug Administration. This product is not intended to diagnose, treat, cure, or prevent any disease. 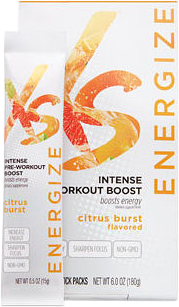 *Increased energy to help maintain intensity during workout. *Sharpened focus throughout the course of practice or workout. *Non-GMO product - as in it does not contain genetically engineered ingredients. *20 grams of protein. *Individually wrapped grab-and-go bars. 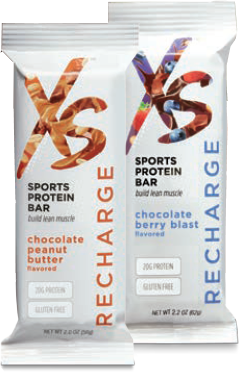 *A powerful protein source in two awesome flavors... no really, they taste awesome. *11 grams of protein per bar. *Delicious flavors, you'd never know it was good for you. *Non-GMO product - as in it does not contain genetically engineered ingredients. *Hydration before, during, and after any game, practice, or workout. 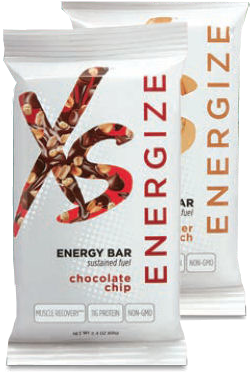 *Combo of B vitamins and selenium that help fight unwanted free radicals. 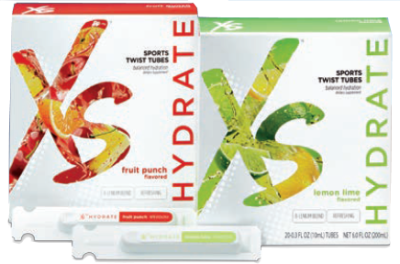 *Quick and convenient supplement to be added to water when on the go.